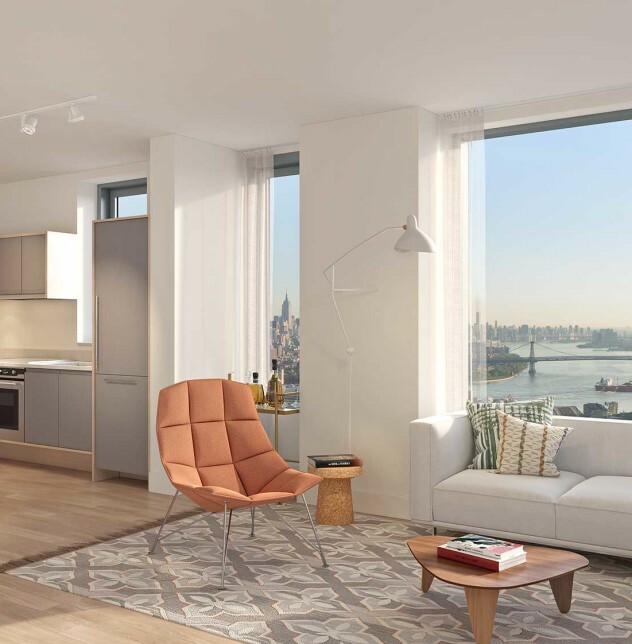 At the center of Downtown Brooklyn, City Tower is at the nexus of some of Brooklyn's most popular neighborhoods: Fort Greene, Boerum Hill, Park Slope and Brooklyn Heights. Boutique shopping, local dining, parks and entertainment can be discovered in all directions. As Brooklyn's Smith Street has become known for its restaurants and Atlantic Avenue for its antique shops, the streets around them are burgeoning with surprises. From oyster bars and coffee shops to music venues and designer stores, 360 degrees of culture surround City Tower. Find your favorites locally including adidas, Aéropostale, Banana Republic, Brooklyn Fare, Brooklyn Industries, H&M, Macy’s, Old Navy, Sephora and UNIQLO. If you are looking for a delicious night out, Smith and Court Streets and Atlantic Avenue offer some of the city's most sought-after restaurants. Add in a short walk to Carroll Gardens and all the world's cuisines can be sampled. Fort Greene and DUMBO are home to Brooklyn's art scene. Between BAM and artist work spaces, the two neighborhoods support cultural offerings celebrated around the world. 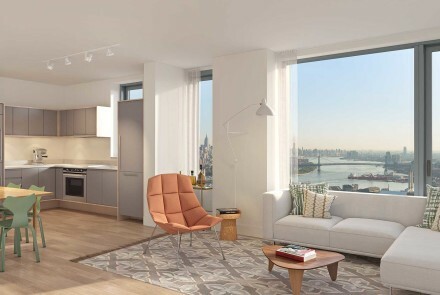 You are only steps from the BAM Cultural District and a short walk to the Barclays Center. Enjoy one of the many parks in the area including Fort Greene and Prospect Park. City Tower is located at the most accessible point in Brooklyn, where 13 subway lines, 16 bus lines, and the Long Island Rail Road all meet. The retail center includes a dedicated entrance to the DeKalb Avenue subway station, which serves the B, Q and R lines. Union Square in Manhattan is just two stops away on the Q. City Point is also a short walk from stations serving the B, D, F, N, Q, R, 2, 3, 4, 5, A, C and G lines. Adjacent to City Point is the 1-acre Willoughby Square Park. When completed, Willoughby will include automated underground parking with over 600 publicly available parking spaces. 16 bus lines connect to City Tower, making it one of the most accessible points in Brooklyn. Catch a convenient express ride to your destination just steps outside your front door.